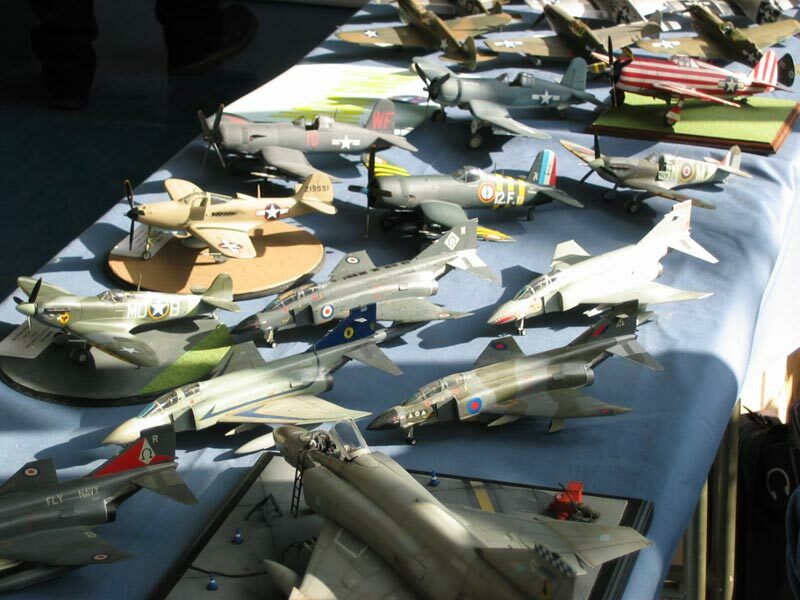 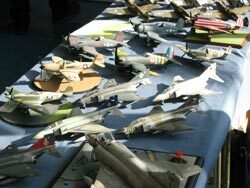 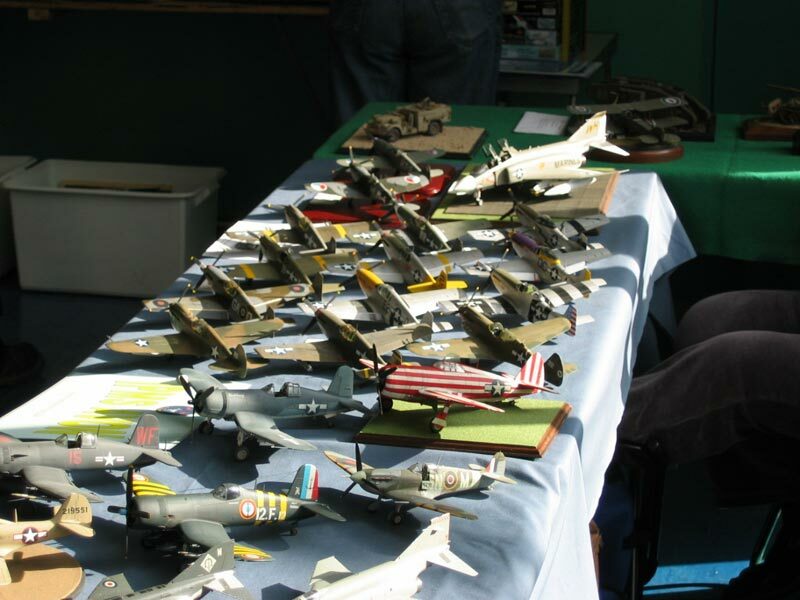 While some ventured up to the Midlands Air Musem, a small but select band of 5 went to Farnborough for the Annual Modelfest. 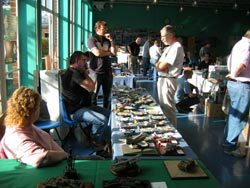 This is a bijou, but always enjoyable, show, and this year there was a good mix of traders and clubs spread over one main hall and two smaller rooms. We managed to fill not only the two tables we'd booked, but an extra one that became available. 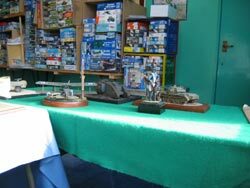 My achievements of the day were achieving a personal best for the "shortest time I've ever owned a kit" record, namely 10 minutes (or so, I wasn't really counting) and buying a couple of other kits from under our own table. Thanks to IPMS Farnborough for organising. 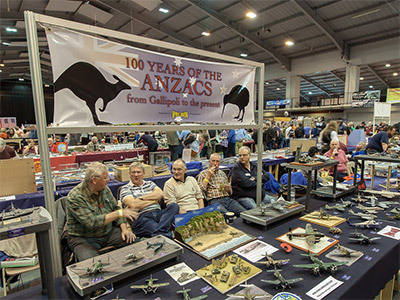 Picutres from the competition at Telford.